These pearl earrings are a favorite at The Pearl Source because of their classic and elegant look. The earring set includes two Golden South Sea pearls with 'Very High' luster, our highest grade available. 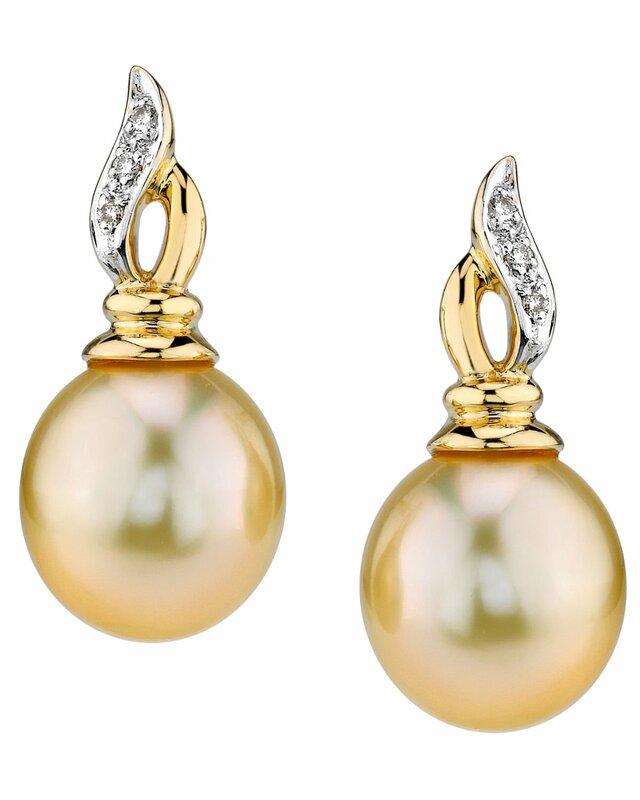 The earrings are made of 14K yellow gold and include beautiful sparkling diamonds that complement the gorgeous overtone of the South Sea pearls. Please check out our matching pendant for a truly unique combination. If you have any questions, feel free to call us anytime at 866-87-Pearl (866-877-3275). Repeat customer. 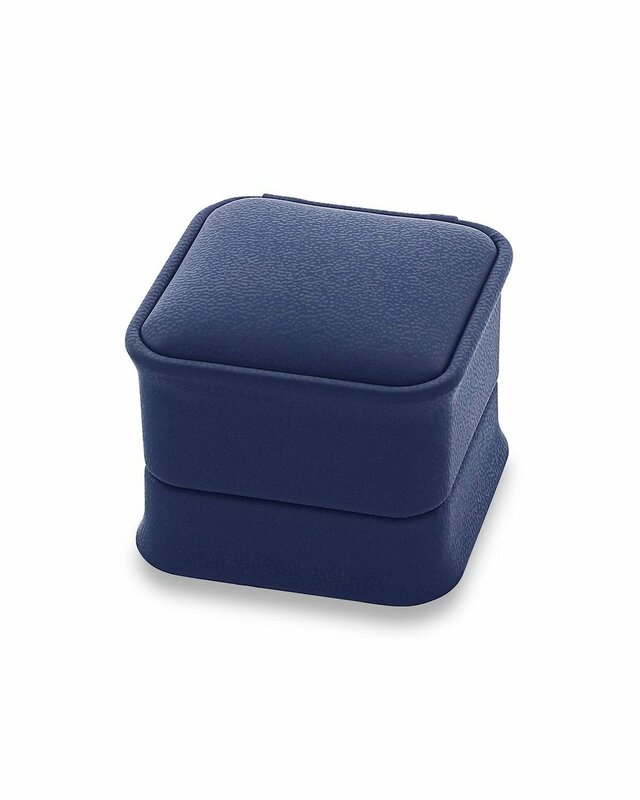 Their product is exactly as advertised and the quality of their product is exceptional. Purchased both black and golden pearls and was very satisfied with the purchase!